Wood windows - sales and installation of premium wood and wood-aluminum windows - by House Tune Up Inc. 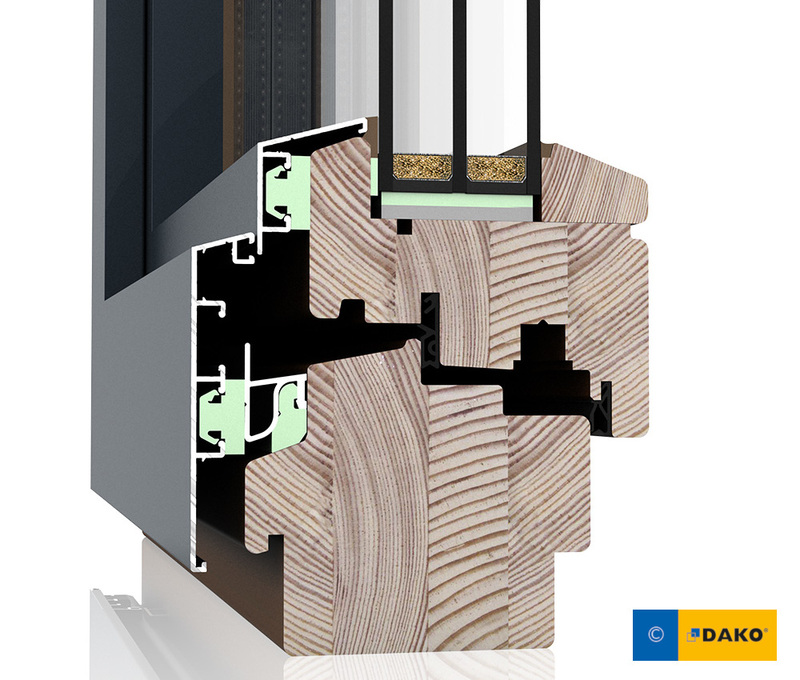 Wide selection of premium quality wood / wood-aluminum windows. 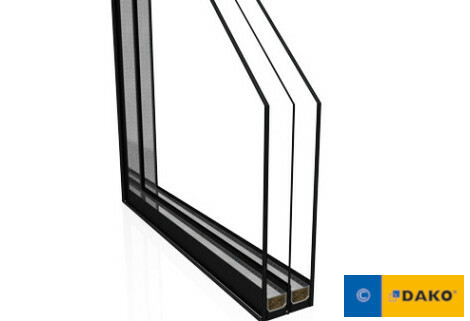 Sales and installation of premium quality, wood and wood-aluminum windows. 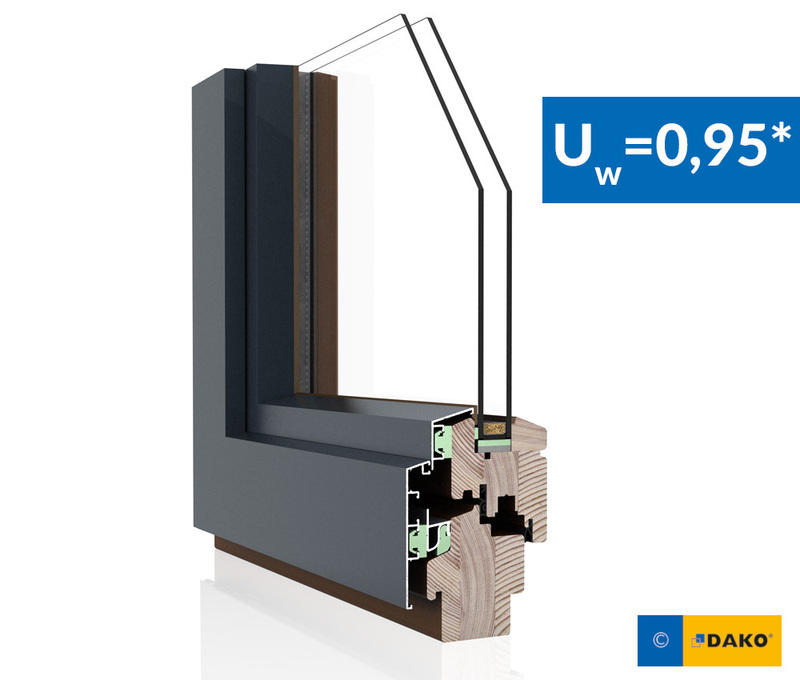 Our top grade 92 mm wooden profile offers best energy efficiency and durability combined with a timeless look. Exotic Meranti wood or Pine and Larch available. Aluminum exterior cladding for remarkable durability and exceptional aesthetics optional. 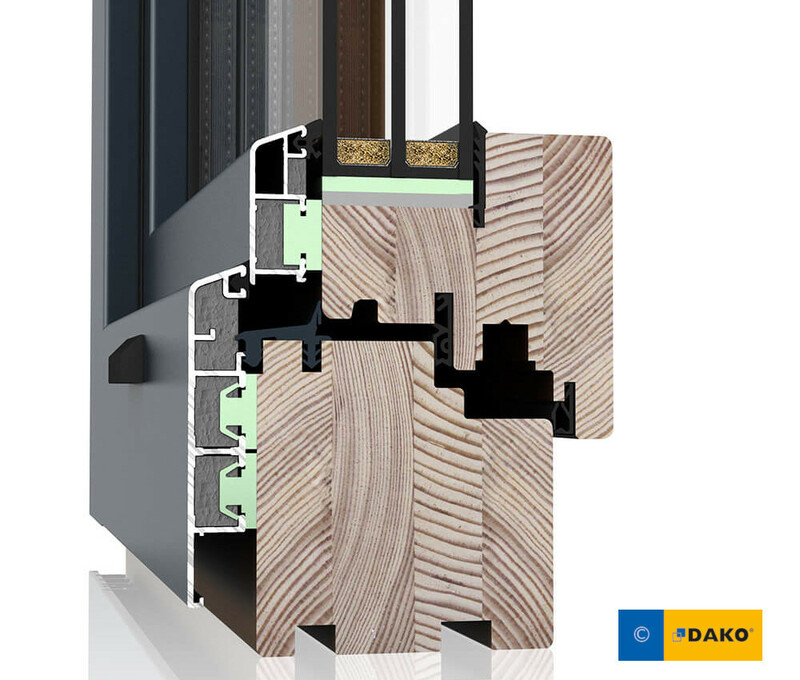 Up to four frame seals (depending on a window/door construction). Comes finished in desired colour (stain or paint) with multiple layers of clear coating to prolong a natural beauty. 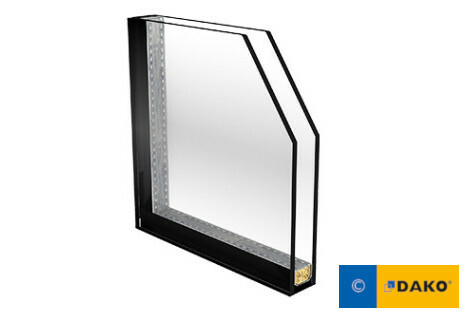 Secure tilt and turn hardware with micro-ventilation. Finger-jointed and reversed wood grain frame construction for extra stability and warp prevention. Available brick molding and other non-standard solutions. 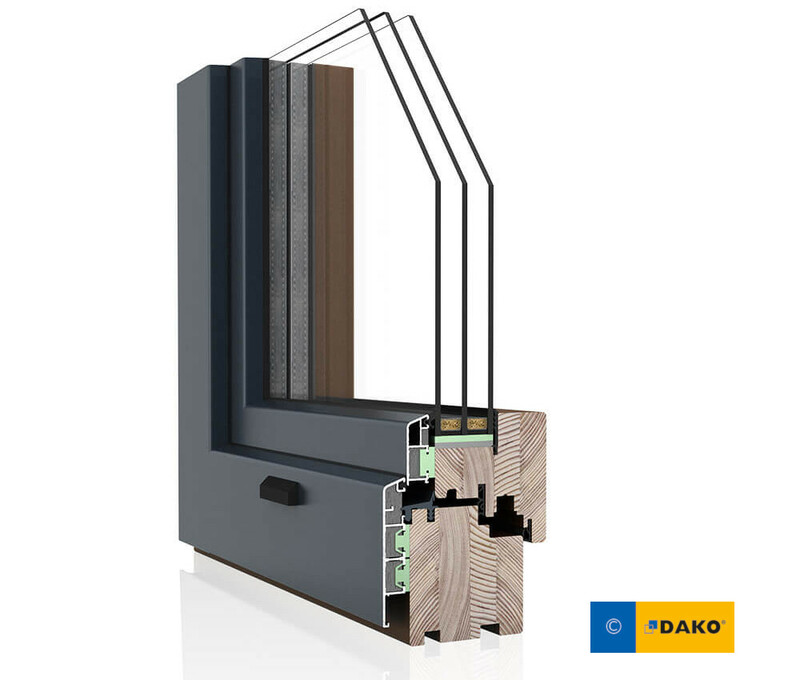 Advanced construction of 78 mm wooden profile combines aluminum exterior finish with a wooden frame. comes in 9 different frame shapes from classic to modern. 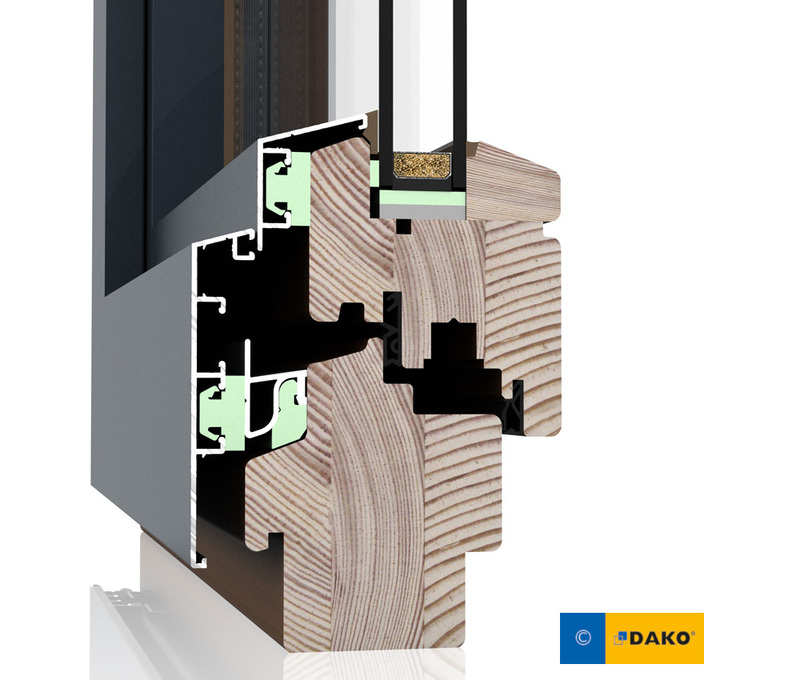 The aluminum exterior combines with a wooden frame for remarkable durability and exceptional aesthetics. The most economic 68 mm wooden profile with aluminium cladding. Exceptional performance meets great value. Modern or traditional frame styles.